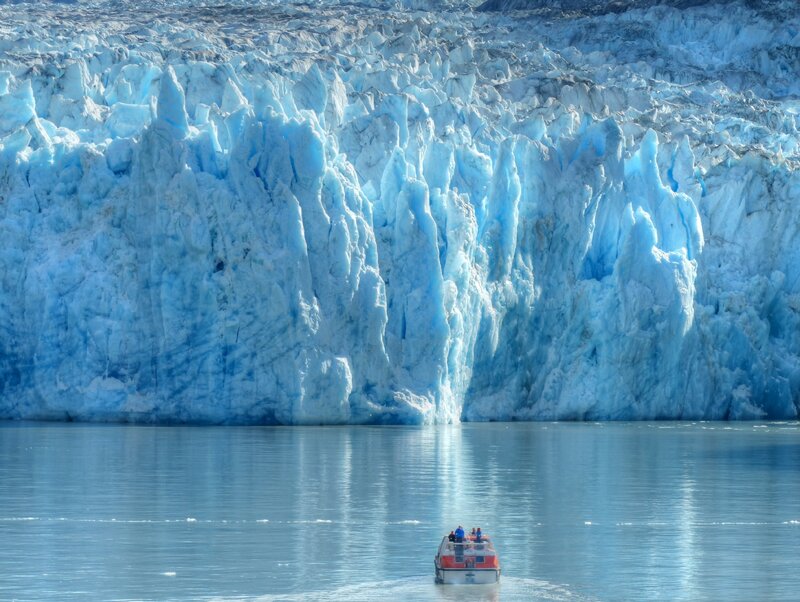 A charter through Alaska encompasses breathtaking ice blue glaciers and majestic vast fjords. 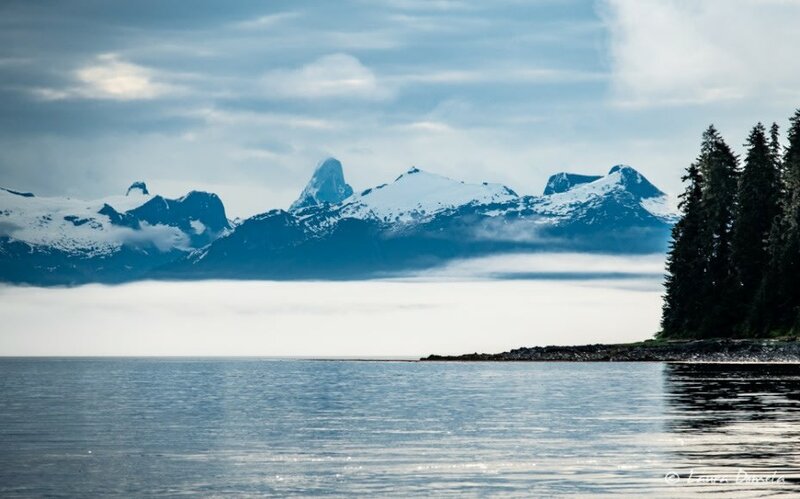 Whales, bears and fresh salmon meander through the valleys, mountains and floating icebergs captivate your eye at every stage of your journey. 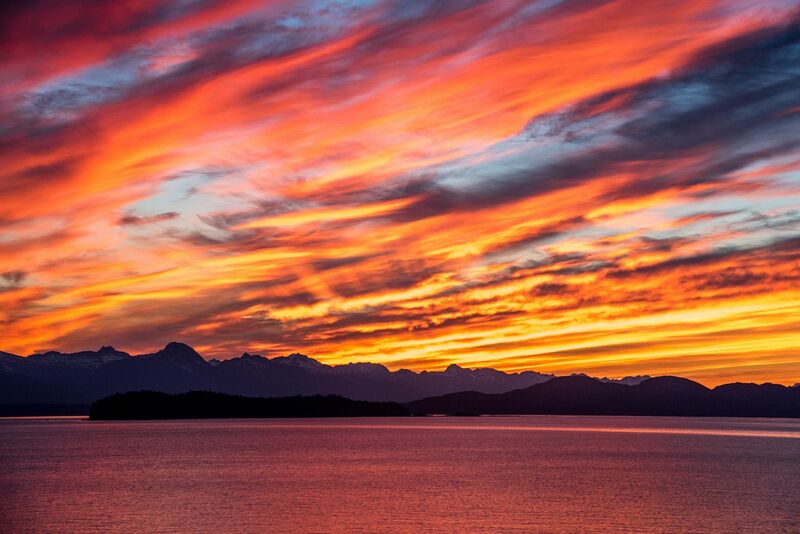 The unmatched colours of an Alaskan sunset will elevate you to a new height of serenity and seclusion. 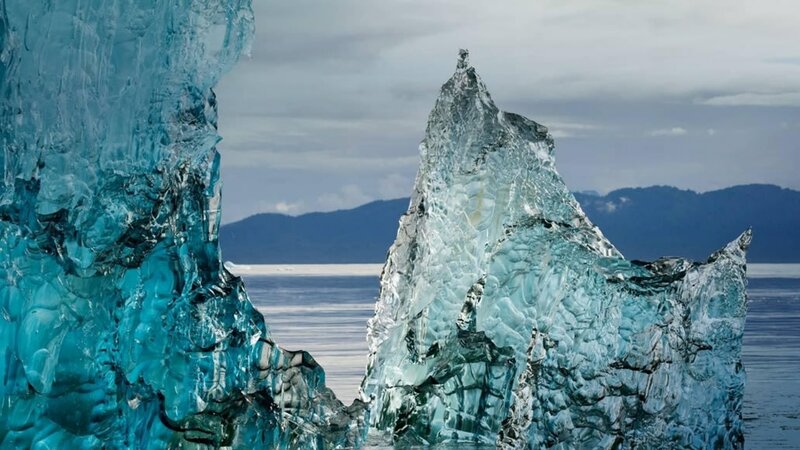 Comb through our sample itinerary to see the adventures that await you. 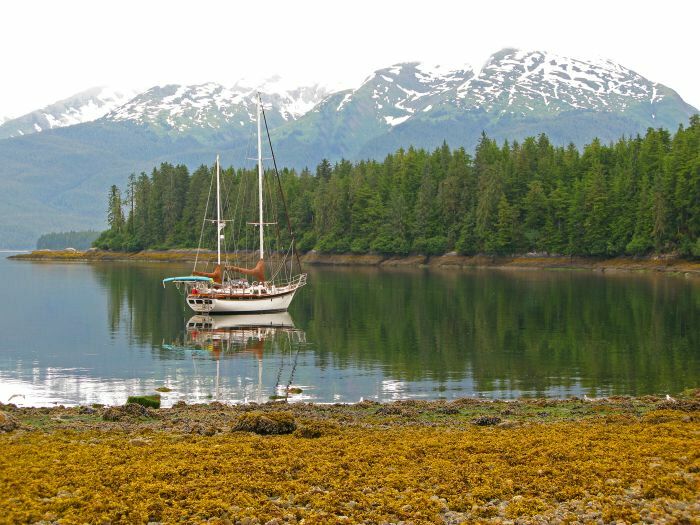 Pick up your luxury yacht in the capital city of Juneau. 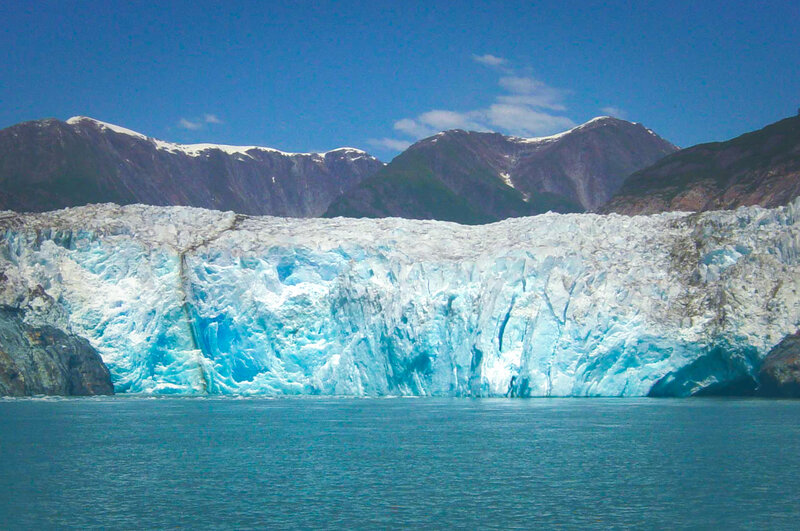 Get started with a tour of the Mendenhall Glacier and freshwater lakes fed by the Juneau icecap. Enjoy strolling through the city, shopping, and indulging in various cultural activities and art. 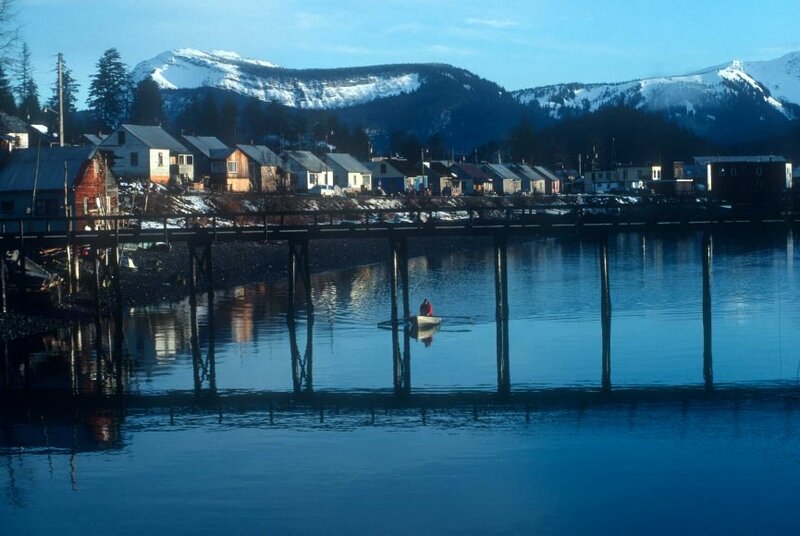 The village of Hoonah greets you in the morning. 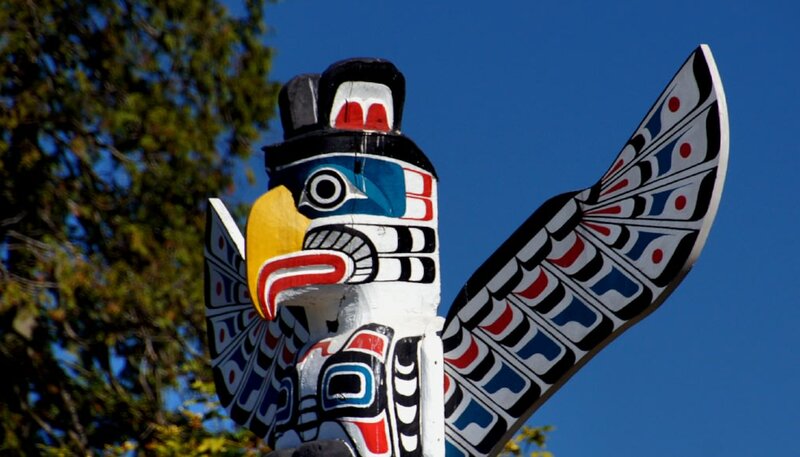 Tall evergreen trees and large coastal mountains hold a seaside community, where you can explore native totem poles and watch the area wildlife. As evening falls, enjoy a mouth watering meal under the stars, from an Alaskan-style crab cookout in Takatz Bay. 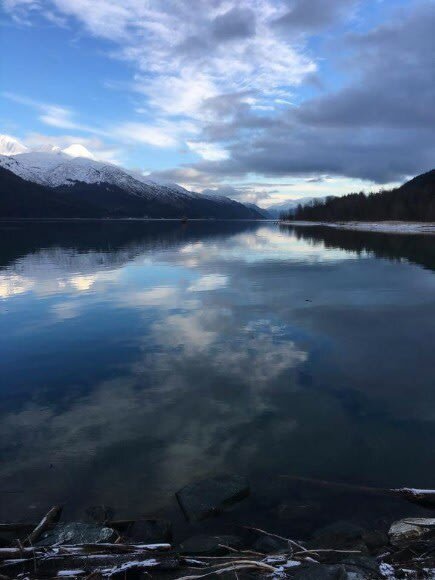 Start your day with a visit to the successful Hidden Falls Salmon fish hatchery, embedded within various secluded coves. 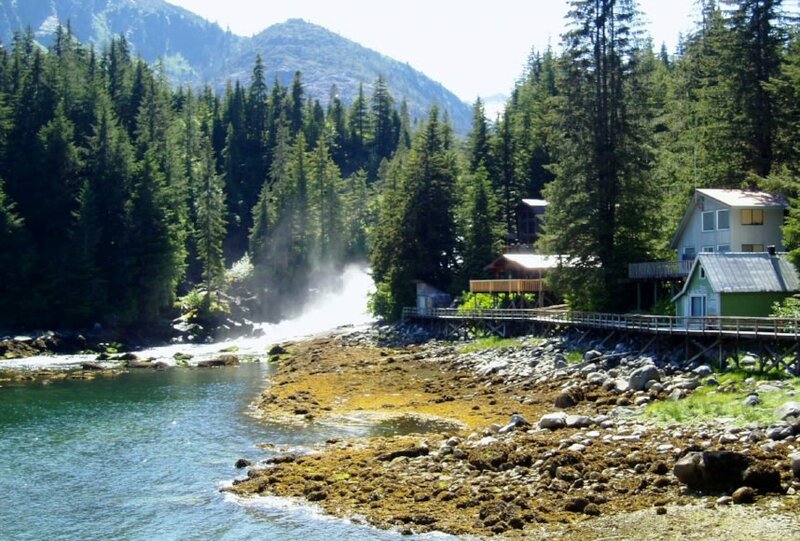 Then get your swimsuit out to soak and relax in the natural hot springs at Baranof Warm Springs. 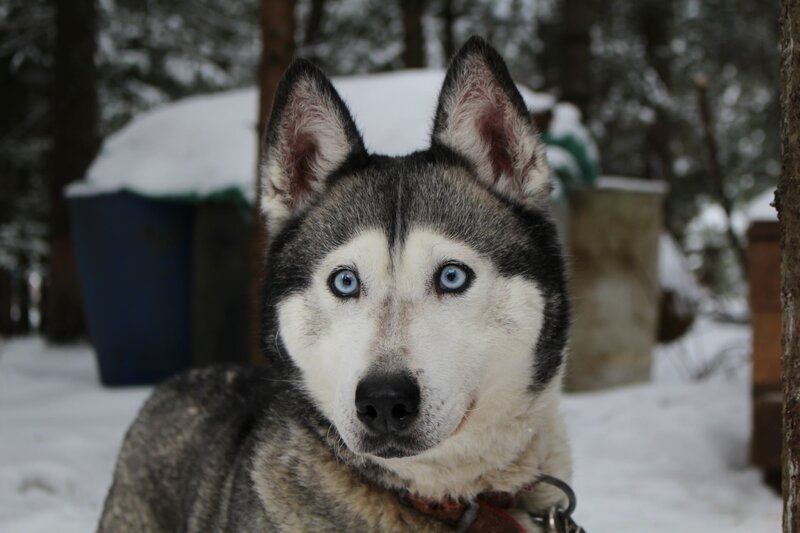 Enjoy a scenic hike from the village’s mountain. As sunset falls, have dinner while slowly cruising into Red Bluff Bay, where you can anchor overnight. 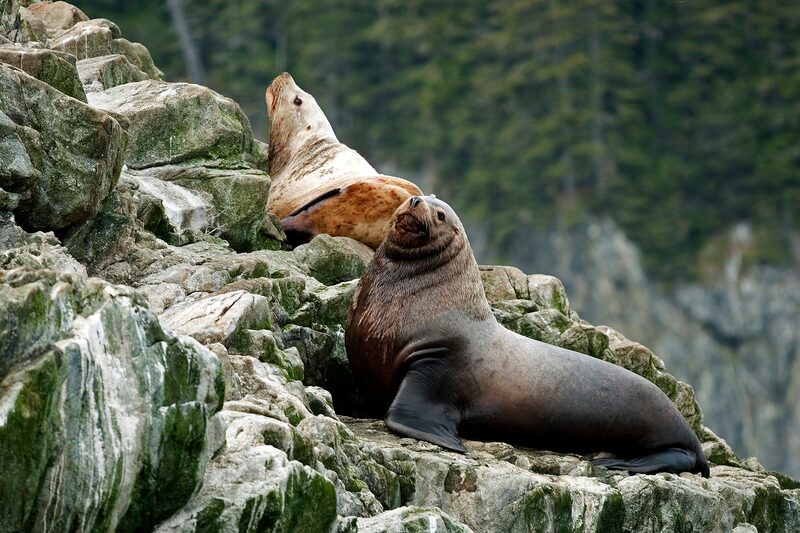 As the sun comes out, you’ll head to Pybus Bay, where various small islands are the homes of sea lion populations. 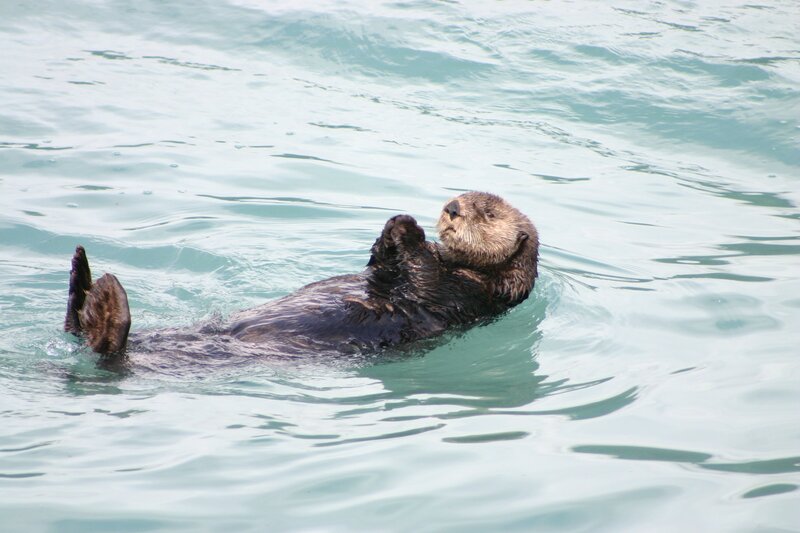 The gorgeous, sheltered bay offers still waters, perfect for kayaking and exploring the area’s natural wildlife. Indulge in some fine dining and fresh seafood for dinner. 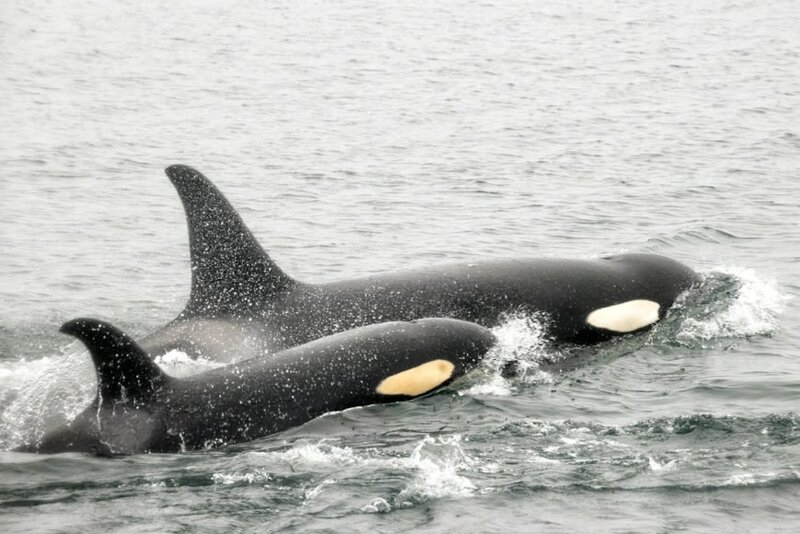 Enjoy a breathtaking view of Humpback and Orca whales swimming nearby as your luxury charter cruises into Frederick Sound. Hopefully you will witness the spectacular sight of ‘bubble feeding’ where whales use bubbles and circumambulate a school of fish for easy pray. The afternoon offers a cruise through Seymour Canal, where you have an intimate view of brown bears fishing for salmon on the coastline. Bald eagles soar above you as you enjoy kayaking in the smooth waters of Holkham Bay. The luscious rainforest holds hiking trails for adventurous exploration. 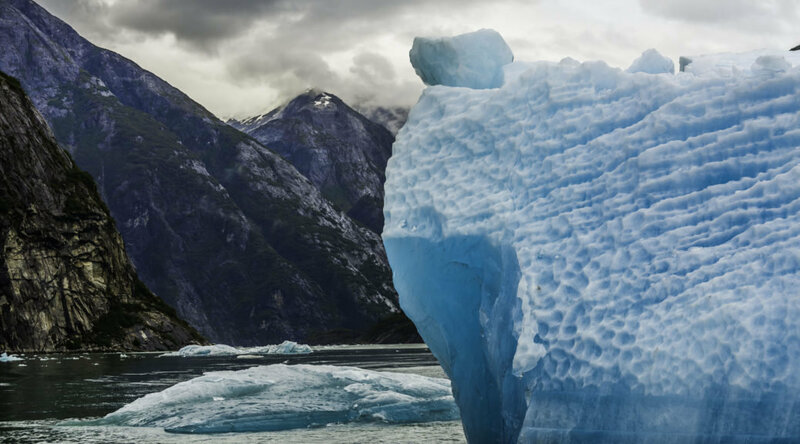 Sights offer an up close view of the ethereal SumDum Glacier, surrounded by various floating icebergs in blue waters. 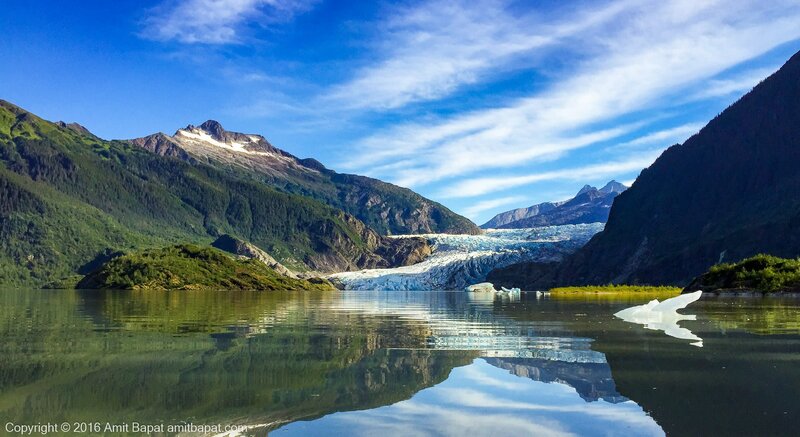 The Tracy Arm Peninsula offers a scenery of tall rocky walls in the middle of ice floes, with stunning waterfalls cascading throughout. 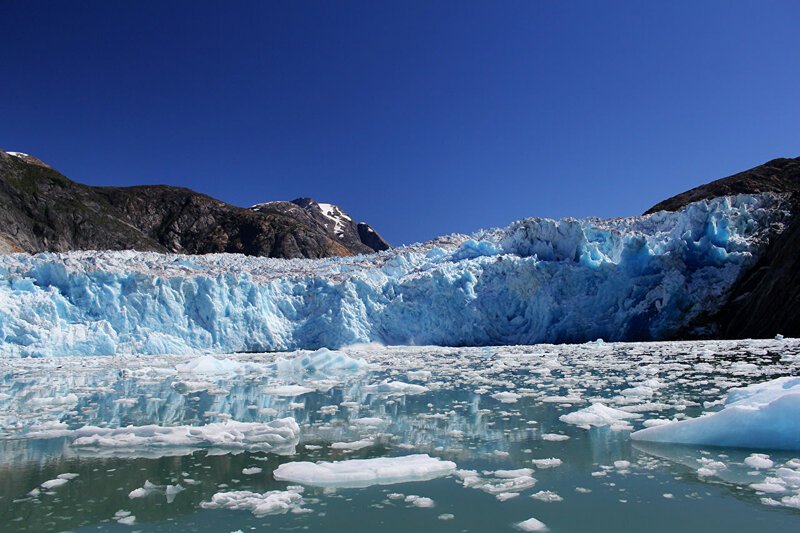 Have a close look at the North and South Sawyer ice glaciers, with the potential of witnessing ice calving, when a chunk of ice is released and falls into the water. 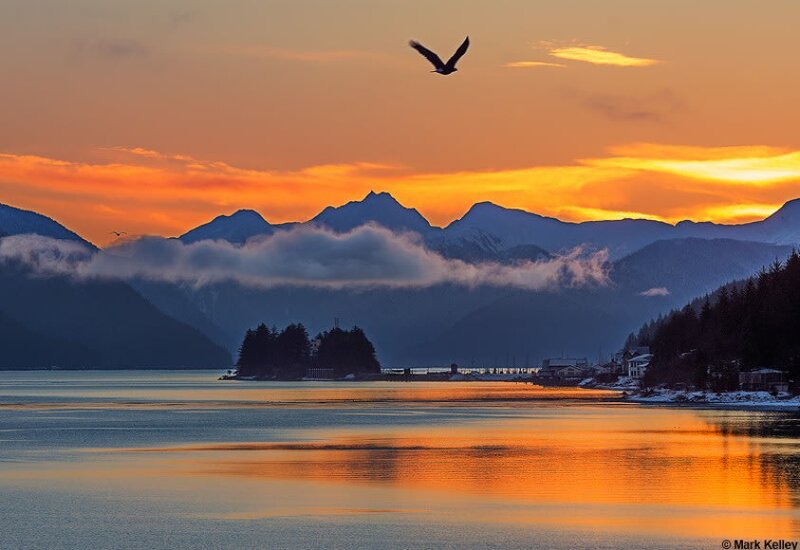 End your fabulous journey by traversing through Stephen’s Passage and the Gastineau Channel during sunrise, to arrive back at Juneau. Disembark and bid your crew and private yacht a farewell!